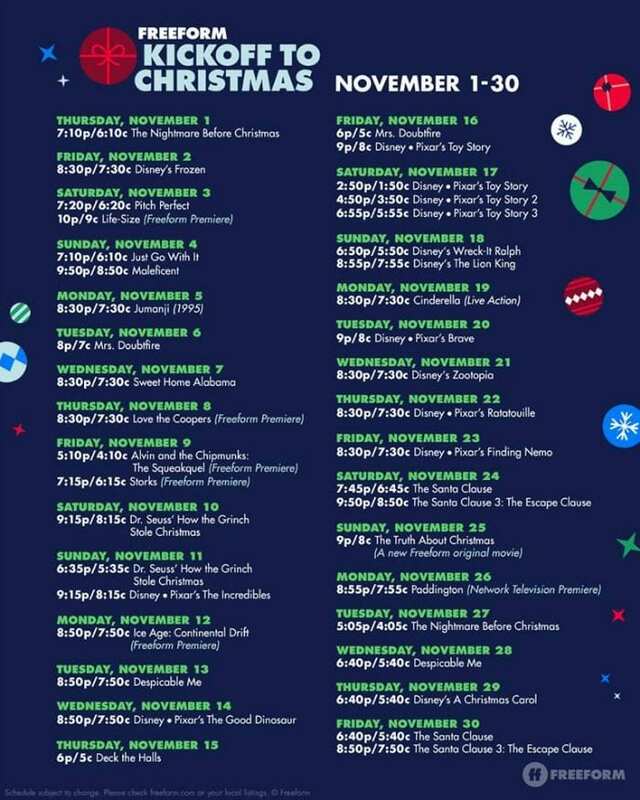 The new 25 Days of Christmas movie schedule for 2018 is here!! 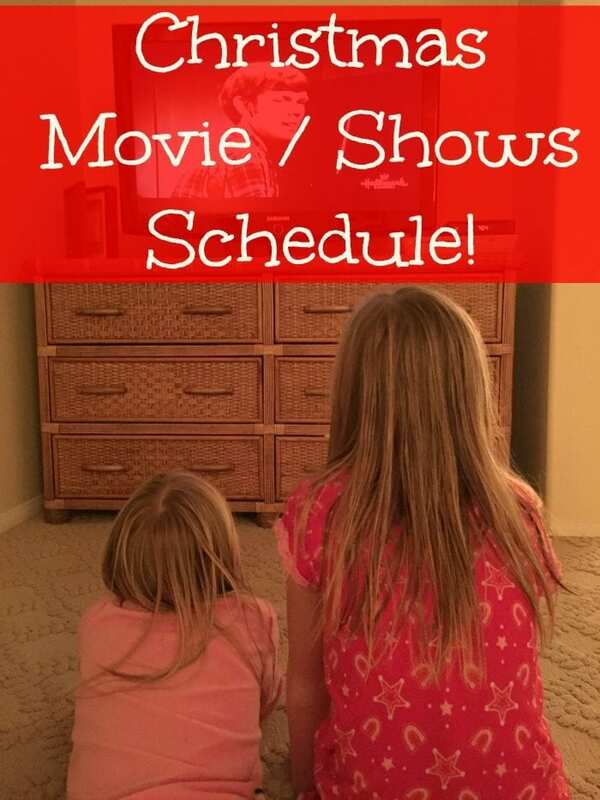 Free movies to watch on ABC Family Freeform channel for kids and families is great. We have so much fun watching new and classic holiday movies on television each year. Even if you have seen things like How the Grinch Stole Christmas or The Night Before Christmas it is still so fun to watch them again together this time of year. The holidays are for snuggling up and enjoying one another’s company and I love that they offer these for free every year and compile a new list of Christmas movies for t.v. each year. It is fun to see what is on this year’s list and choose which ones everyone likes. I set my DVR early on so we don’t miss our favorites and we can watch them then anytime we want. Weekends in our jammies is a favorite time with hot cocoa and popcorn for all. Looking for more Christmas movies you should watch this year??? 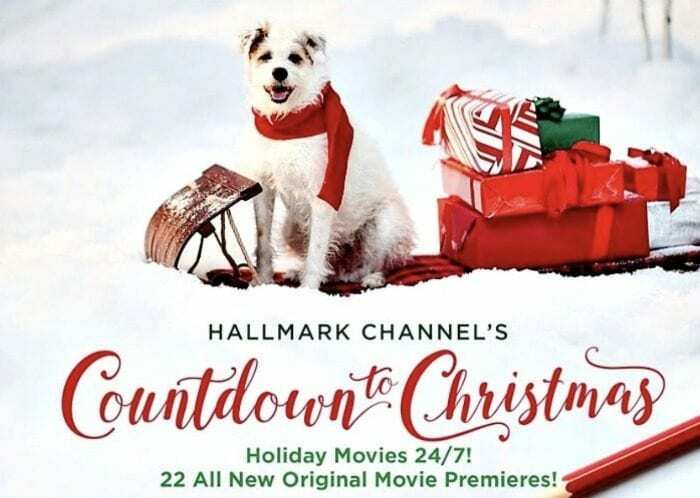 Here is the 2018 Hallmark Holiday Movies Christmas show schedule too! Freeforms 25 days of Christmas movies are something we look forward to each year. Especially this year now that we moved to an area where it snows it will be great to get all cuddled up at night together with some popcorn and hot chocolate and watch some classics and new holiday movies on tv for free! It is a special time for everyone and with all the gifts that need to be bought it is nice to find free Christmas movies on tv each year so you can be entertained together for nothing out of pocket.